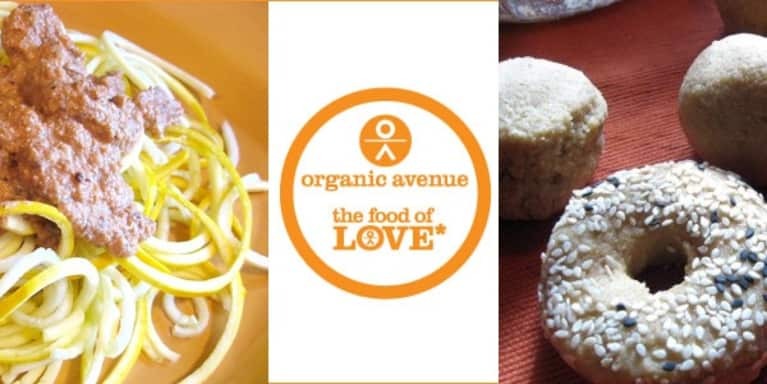 In this Sept 21st demo at Organic Avenue, you will taste and learn how to create delicious, healthy, raw vegan, dough-free pasta dishes with a variety of vegetables. Dessert will be served, too, of course! Signup at MBG NY.